2 bed. 2 bth. 98 m2. 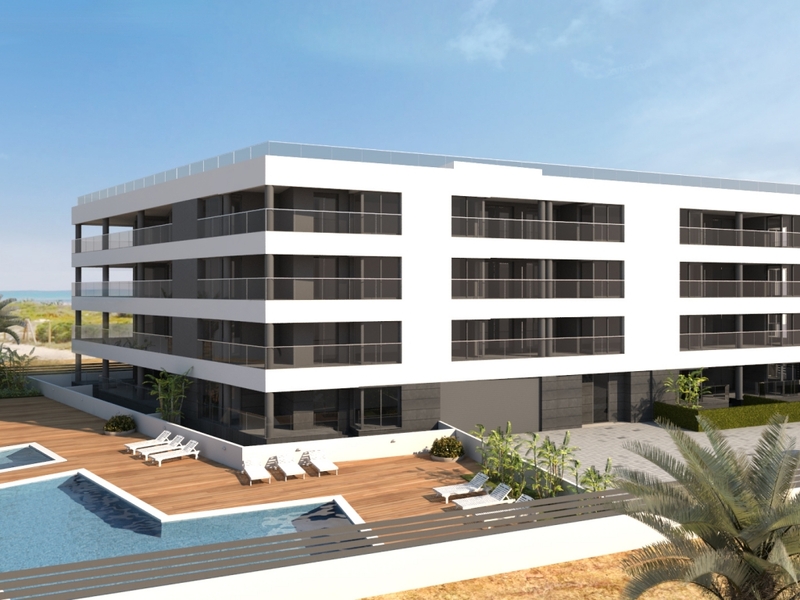 Apartments with a 2 bed, 2 bath apartment in this beach front development apartments with the majority benefiting from stunning views of the Mediterranean. Low rise (3 floors only) Ground floor units available. 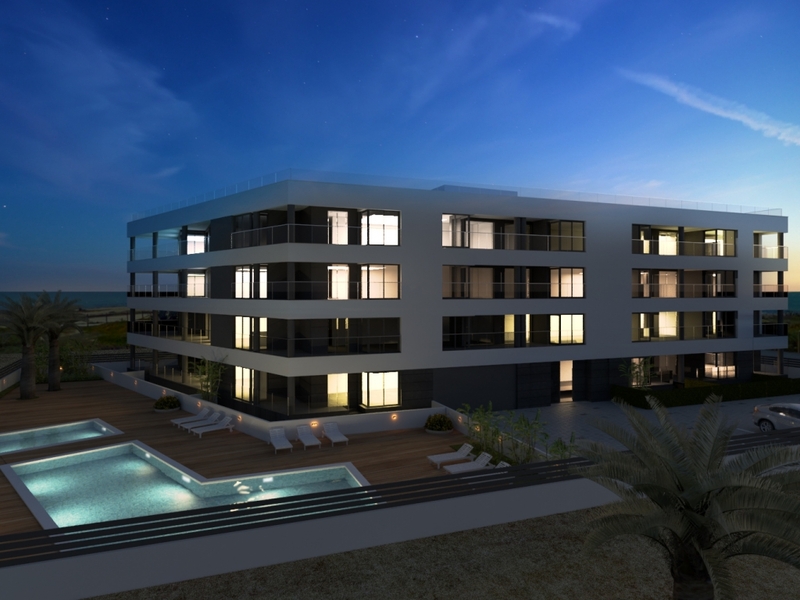 Optional private underground parking space( 12000€) Size of apartment 98m². Close to the La Mata Sand Dunes and to the Pine Forest, bars, restaurants, shops, pharmacy all within walking distance and only 30 minutes from Alicante Airport 30 minutes from Murcia Airport The town of La Mata boasts one of the most stunning stretches of beaches on the south Costa Blanca.